Let’s Take Five: An interview with Zurich! 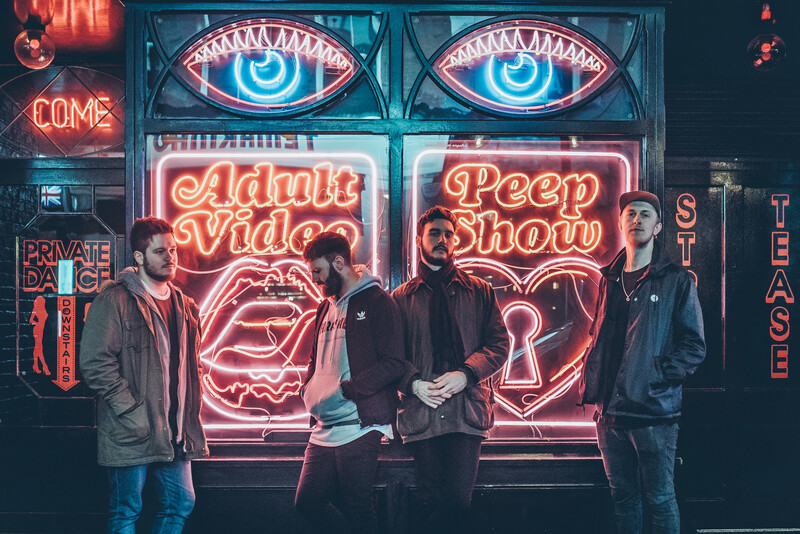 Returning with a bang following the release of their first single since their critically-acclaimed ‘Small Wars’ EP which was released in 2015, Zurich are well and truly back. Touring China last year and with a brand new EP in the works, 2018 looks like a huge year for the band. 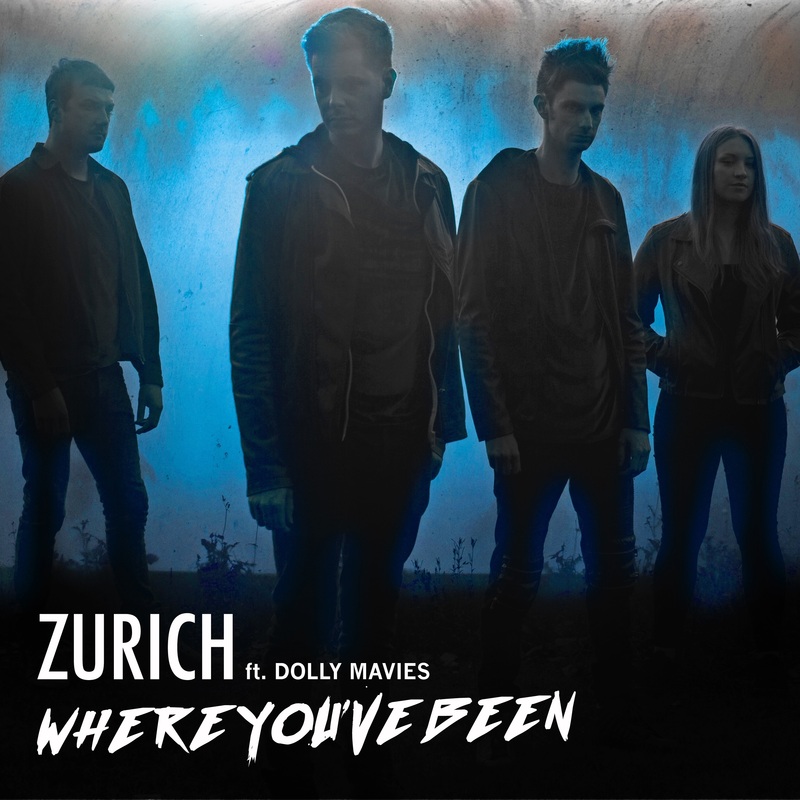 In the meantime, we decided to catch up with Zurich discuss their latest single ‘Where You’ve Been’ which features Dolly Mavies, gigging in Asia and the future! Featured photo by Becky Moyce. 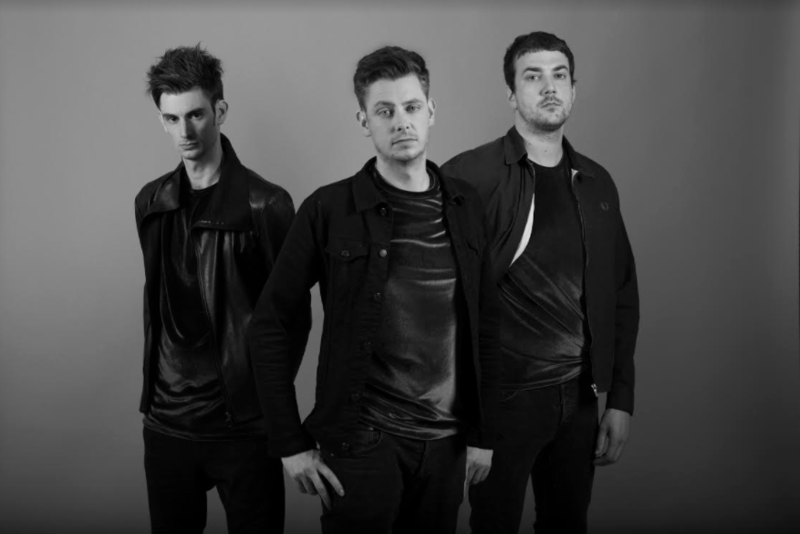 We are a three-piece alternative rock band from Oxford. You just released the first single ‘Where You’ve Been’ from your forthcoming EP which is set for release later this year. Was the track influenced by anything in particular? Musically the song grew from the synth loop which plays at the very beginning of the song, and remains there throughout. Lyrically, it was inspired by many of our friends who have experienced mental health issues, how they deal with it and the roles we can play as a friend to help. Although in our instance it’s not too obvious, it is great that these issues are being more widely recognised, and that stigma around it is gradually disappearing. 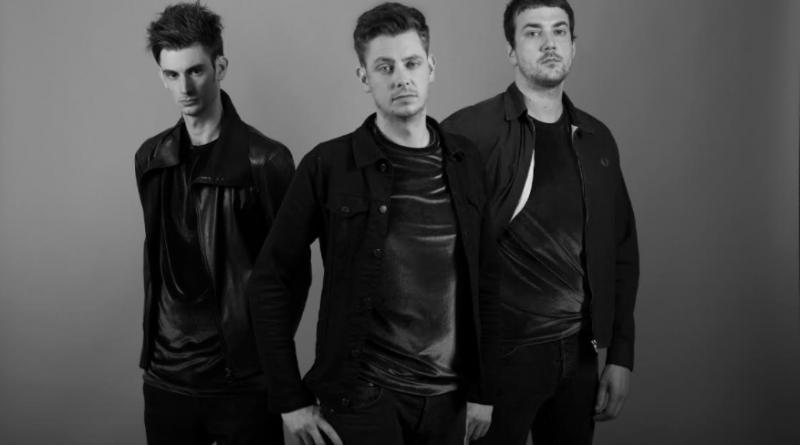 Towards the end of last year, you played your first gigs outside of the UK and briefly toured China. How did that come about and how was it playing somewhere so far from the UK? In all honesty, it was probably the scariest, most exciting, most stressful and best thing we have done to date. Our guitarist Chris had been out in Hong Kong for a year, and he’d got a local promoter on board as our booking agent for the tour. We played two shows in China, and three shows in Hong Kong. The crowds were brilliant for every show, so much so, we sold out of our merch on the first show! So even though we had to reduce our live show considerably in terms of equipment, they ended up being some of our best shows. We’re really hoping to go back again later in the year, and hopefully get to play in even more new places in the region. Thinking about gigs in general, what is the weirdest gig/tour story you have to share? The first that springs to mind was a small festival we were set to headline. It was a really hot day, and as we arrived to the festival, the sun had overheated the entire PA system and had cut the power out. A few hundred people had been there, but because the music had inexplicably stopped, most of them had left or were leaving as they thought the festival had finished. As we were about to turn around and leave, the system started working again, so we got hurried onto stage by the crew, and played to a huge (and mostly empty) field. The people who did stay tried to jump over this stream, and climb up onto the stage to dance alongside us. It felt like we were under attack. It was such a bizarre, disappointing and frightening experience that as we were leaving we vowed to never return to that place. We do have happy stories too – but that was definitely up there as one of the weirdest. Finally, have you got anything to share regarding upcoming gigs and what have you got planned for 2018? We’ve got our second single ‘My Protocol’ coming out (hopefully) at the end of May, alongside a show in London on Wednesday 16th May. We are looking at releasing the full EP in the autumn when we hope to be touring the UK for the first time in a while, and hopefully again in Asia if they’ll have us back. We’d like to thank Zurich very much for their time! You can listen to their latest single ‘Where You’ve Been’ featuring Dolly Mavies below, catch them at the above date in May as well as follow them on social media via the links below. Let’s Take Five: An interview with Bare Traps. 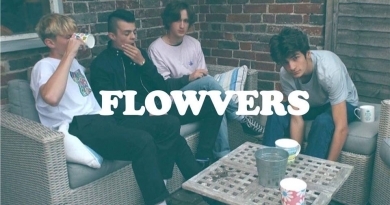 Let’s Take Five: An interview with Flowvers! 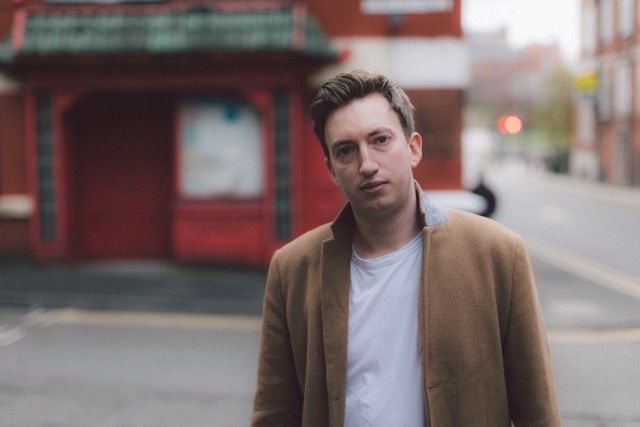 Let’s Take Five: An interview with Sam Airey!